EKU's Department of Military Science and Leadership is pleased to announce that Prof. Jeffrey H. Norwitz has been selected as their departmental distinguished alum for 2006. Lt. Col. Sullivan was honored during a presentation on Friday, April 7, 2006, at the annual College of Business and Technology Professional Skills Conference senior recognition luncheon. Professor Norwitz graduated from EKU in 1974 with a BS in Criminal Justice and Minor in Military Science. His professional profile includes a 32-year career with an emphasis in law enforcement, criminal justice, complex criminal investigations, counterintelligence, counterterrorism and graduate-level education in national security studies. After leaving EKU, he served as a commissioned officer in the US Army Military Police Corps and later as a sworn law enforcement officer in Colorado. 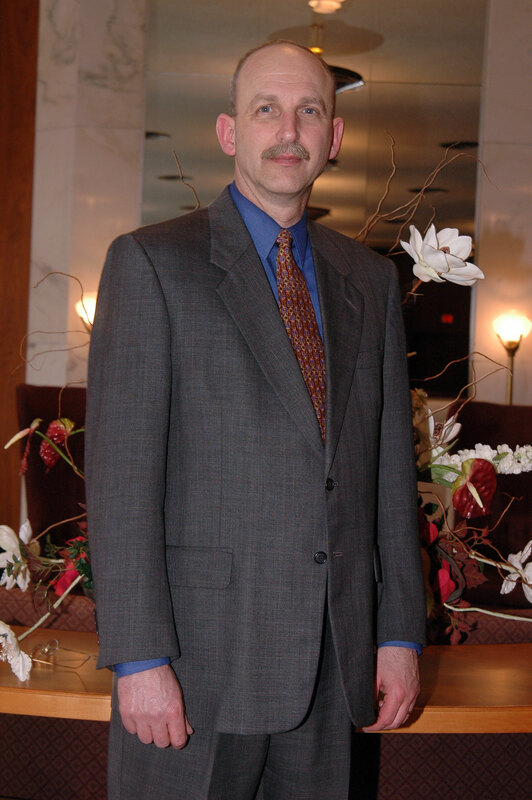 Since 1985, Prof. Norwitz has served as Federal Special Agent of the Naval Criminal Investigative Service with his last assignment as Counterintelligence Supervisory Special Agent for all of New England. He is also professor of National Security Decision Making at the US Naval War College. The college also honored distinguished seniors for the year as selected by their respective departments within the College of Business and Technology. In addition, recipients of scholarships and awards for the 2005-06 academic year were recognized. Students were honored for outstanding achievement and more than 40 area employers were on hand to engage in networking activities with college graduating seniors.